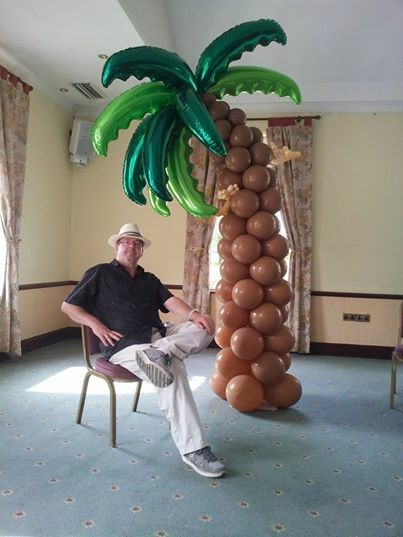 Steve is part-owner of The Balloon Experience, lead decorator and a Qualatex Certified Balloon Artist (CBA). He is also a member and Committee Member of NABAS the Association for Balloon and Party Professionals and a passionate balloon decorator. Steve loses his rag sometimes, but only for short periods and nobody takes any notice anyway. Tricia is also part-owner of The Balloon Experience. She does hands-on decoration and also does a lot of the prep work. 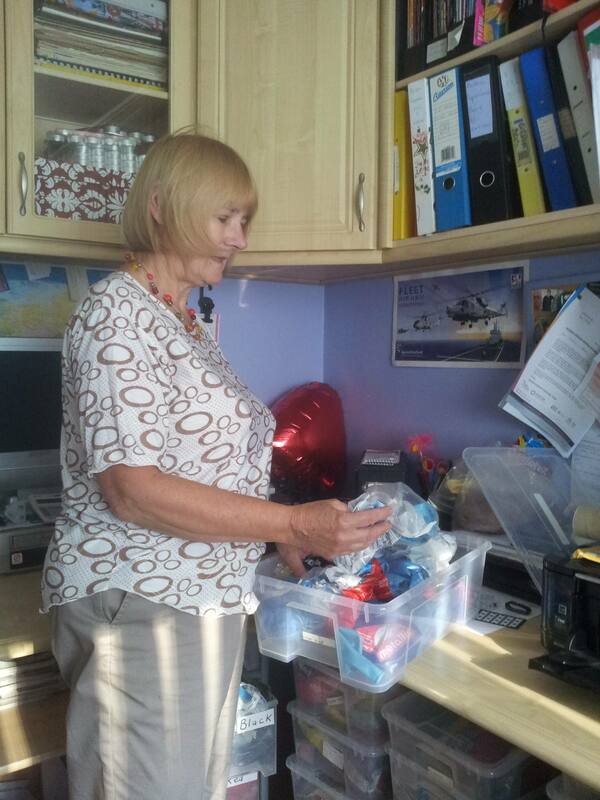 She also does all the sorting and ordering of balloons and accessories and generally organising things and tidying up. She doesn't like mess. Not paid enough, but don't tell her. When she is not doing hands-on balloon decor, Rhiannon overseas the orders and purchases and handles the paperwork. When decorating she is miss perfect 'correcting' displays and re-curling ribbons until finally everything is up to her exacting standards! She is also a super-quick decorator and very useful to have around on big jobs. Also quite a traveller and adventurer, having been to more places in the world than most of us ever will. 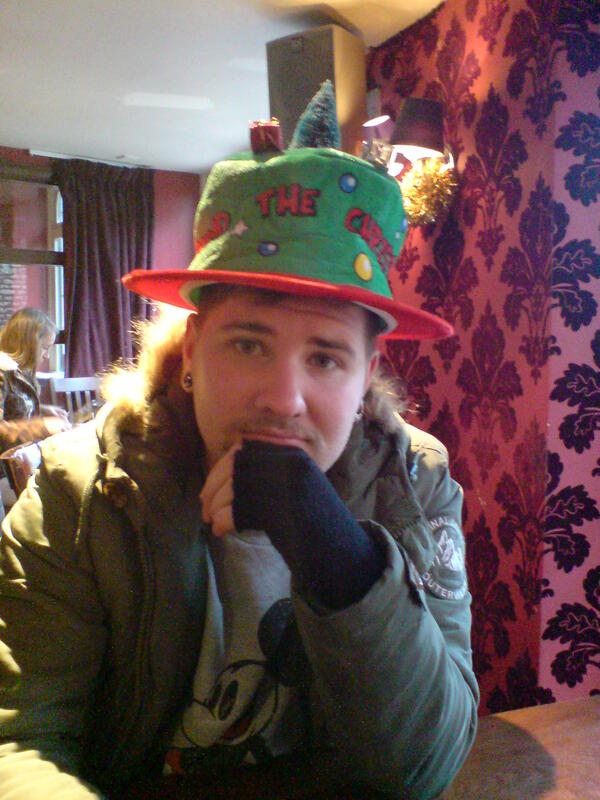 Tom is the muscle of The Balloon Experience with amazing ability to lift, carry and transport equipment as well as being actively involved in the decorating itself. He also has a very practiced and professional telephone manner so we put him on the phones when we can. An aspiring and accomplished musician he also is making a name for himself as lead for the band "Cardinals". Nigel helps us with balloon decor but his main strength is in 'systems'. He looks for weaknesses in things and suggests solutions to everything; even where there are no problems. Always available at a moment's notice he is friendly and good at selling.